Hydroponic Herb Supplies is here to meet your indoor, outdoor, and hydroponic garden’s testing needs. We understand there can be a wide variety of medicinal compounds in the plants you grow. 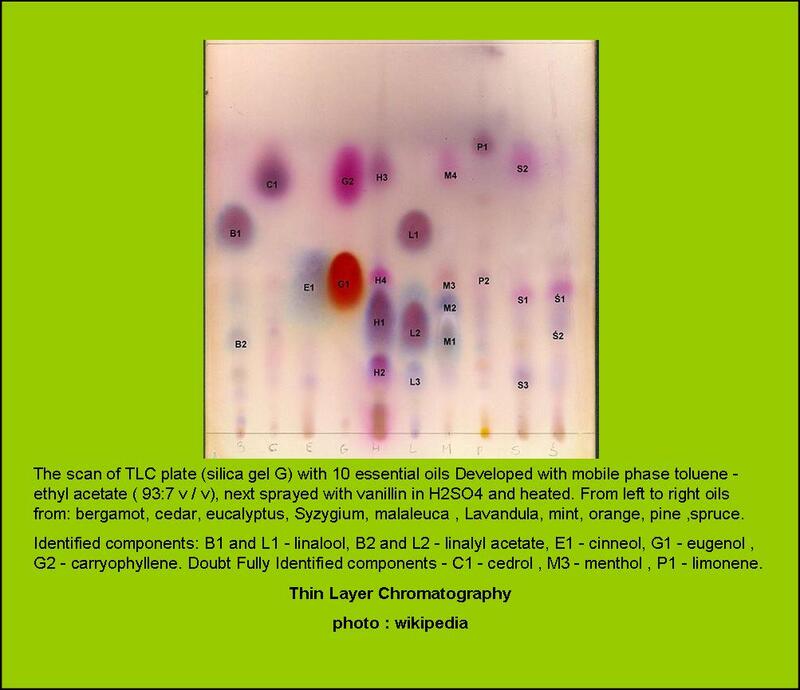 Our kits can be used to test for medicinal compounds in dried herbs, flowers, essential oils, and much more! If you have been wondering what medicinal compounds are in the plants you grow, but you don’t have the money to pay for expensive GCMS testing, then you should take a look at what Hydroponic Herb has to offer. Please visit our products page to order, or click contact us if you have any questions. Wholesale pricing is available for orders of 5 units or higher. Click wholesale to learn more. We are here for your support 24/7, and we offer free qualitative analysis on every slide. Stop guessing what’s in the plants you grow and learn to cultivate your plants with the highest levels of your desired medicinal compounds.